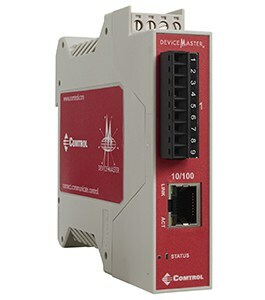 The DeviceMaster PNIO provides flexible PROFINET IO connectivity to serial and Ethernet TCP/IP devices. 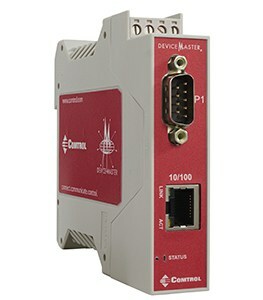 The DeviceMaster PNIO provides connectivity to both serial and Ethernet TCP/IP raw/ASCII devices and provides detailed diagnostic capabilities not found in other gateways. 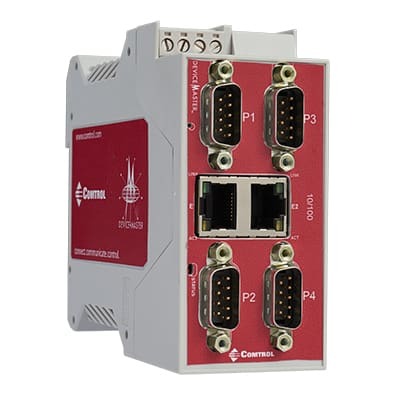 Whether you need to connect your PROFINET IO PLC to a barcode scanner, weigh scale, vision system, or RFID reader, the DeviceMaster PNIO will provide the solution. 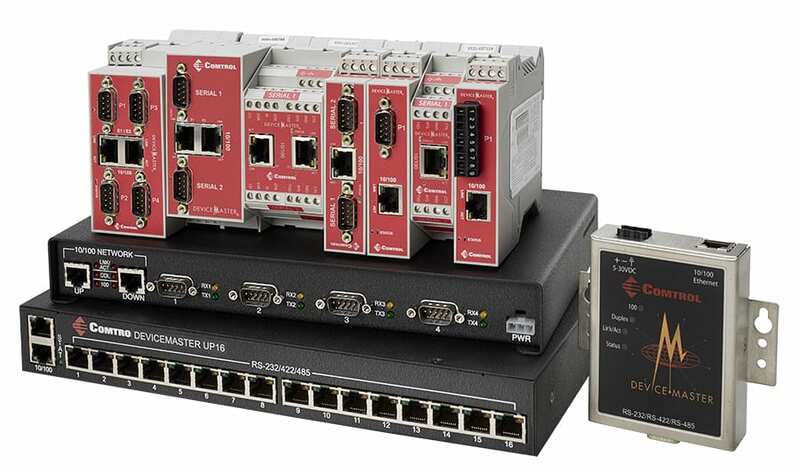 The DeviceMaster PNIO configures in just minutes, either directly from the PROFINET Controller or remotely via embedded web pages. The included PortVision DX remote management and configuration software makes it a simple task to detect and manage every DeviceMaster PNIO on the network, facilitating firmware updates, troubleshooting, and remote administration.